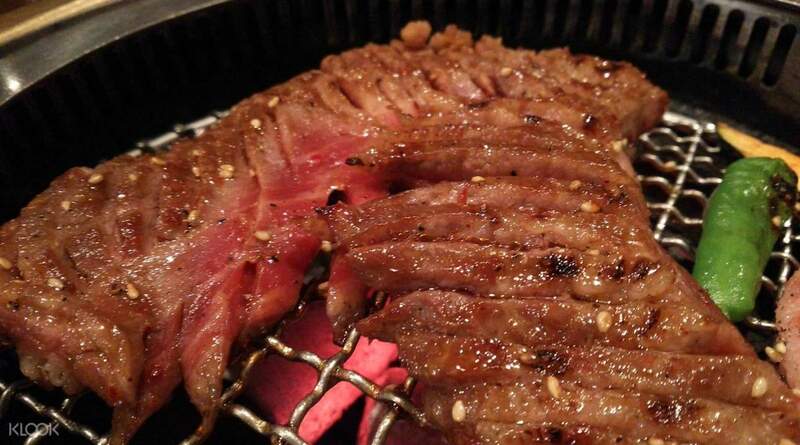 Treat yourself to delicious Korean BBQ with a visit to Toraji in Festival City, a popular local restaurant! Very good meal and nice portions. Beef at the beginning was the highlight of the night, but the soup was too salty! 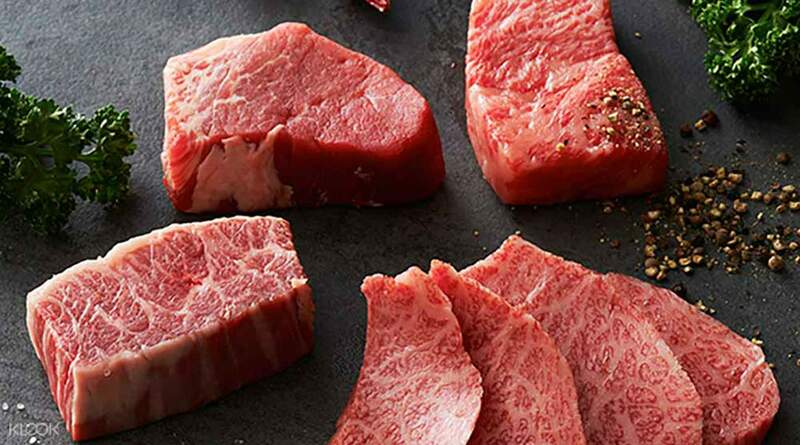 Feast on authentic Korean Barbecue with a visit to Yakiniku Toraji in Festival City, a popular restaurant among the locals in Osaka! 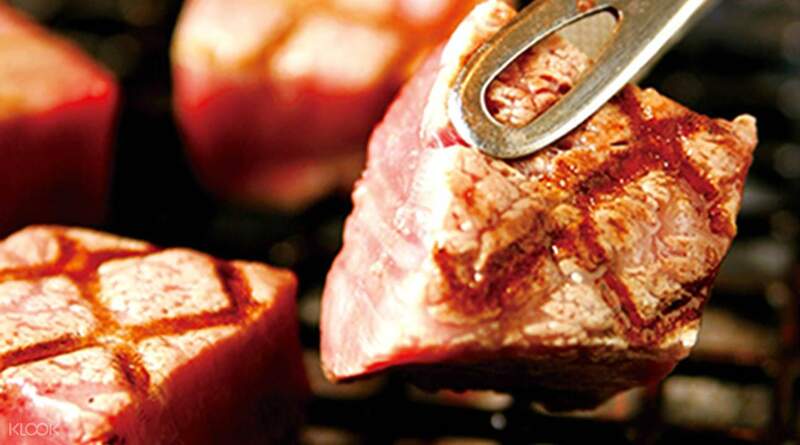 With over 20 years of experience in the business, Toraji sets itself apart with their thick cuts of meat that are juice and charcoal-grilled to perfection. Though this restaurant tends to be packed with customers due to the awesome food, customers can still get privacy by using the handy partitions that separate one table from the other. 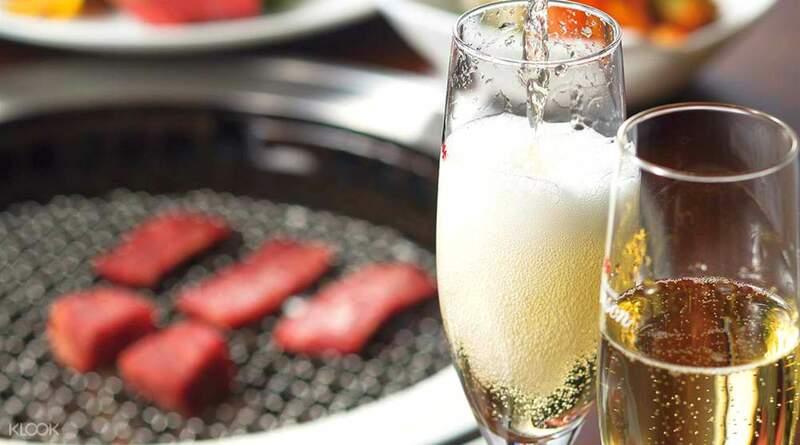 Choose from a variety of tasty Korean dishes such as kimchi, various grilled meats with their distinctive earthy and smoky flavor, as well as fusion Japanese/Korean dishes like the Wagyu sirloin and Beef sushi. 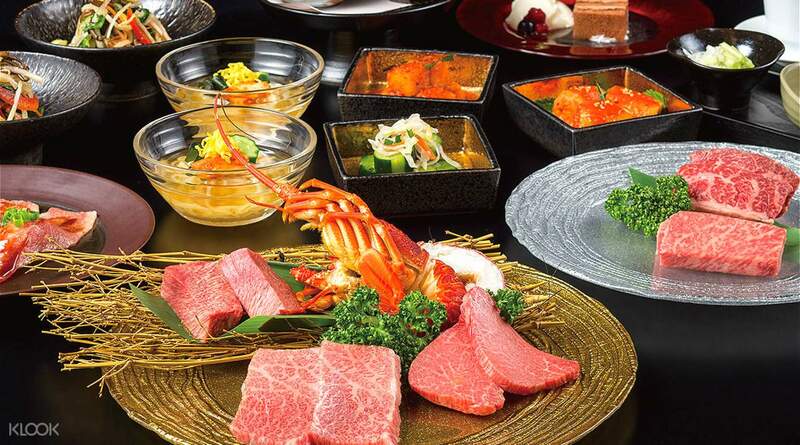 Sample Toraji's best by trying out either the Param Course or the T Course, multiple-course meal sets that feature a spread of fourteen different dishes. Enjoy convenient reservation services, as well as a glass of a refreshing drink, by booking your meal through the Klook app/website! Get hassle-free reservations by purchasing meals on the Klook website/app! Very good meal and nice portions. Beef at the beginning was the highlight of the night, but the soup was too salty! Very good meal and nice portions. Beef at the beginning was the highlight of the night, but the soup was too salty! The food quality is average, the environment is comfortable, the privacy is high, and the service attitude is very good! 食物質素一般，環境舒服，私隱度高，服務態度很好!